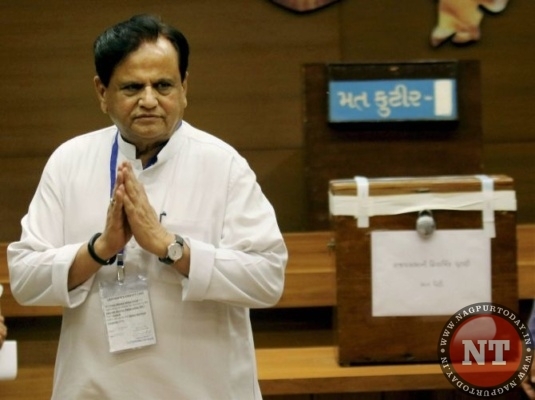 Congress president Rahul Gandhi today appointed Ahmed Patel as the party’s treasurer in place of Motilal Vora, who will now be All India Congress Committee general secretary administration, a newly created post. Patel, who was the political secretary of former party chief Sonia Gandhi, has earlier served the post of treasurer. Rahul appointed former Union minister Anand Sharma as the chairperson of the party’s foreign affairs department replacing Karan Singh, the Congress said in a statement. Former speaker Meira Kumar has been made a permanent invite to the Congress working committee, the highest decision making body of the party. Luizinho Salerio was appointed as AICC general secretary in-charge of north-eastern states, excluding Assam, replacing C P Joshi.